2015 will be a big year for Clara Rose & Don Baker as they embark on recording an album together. They are currently working in the studio finishing a collaborative album that is due for release later in the year. The album is a mixture of original songs by Don Baker and Clara Rose – it is shaping up nicely! From March onwards they will tour the album in various venues nationwide – see the ‘gig listings‘ for details. Their show promises to be an intimate exponent of their songwriting styles and musical rapport. See Clara Rose & Don Baker in action – their latest music video where Clara performs Don’s powerful song “Never Let You Down”. My first appearance in Dublin’s famous venue The Olympia is coming up this Sunday 21st September. I’ll be performing with The Don Baker Band at a fundraiser for Gaza through Amnesty International. On the ‘Gig for Gaza‘ bill are a host of other great acts; Paul Bray, The Stunning, Francis Black, Paddy Casey and Big September. Tickets are available through Ticketmaster. I’m flying to Bella Italia next weekend to perform in Tricesimo (1 hour north of Venice) at the Madame Guitar festival. I’m really looking forward to this festival and soaking up the last of the autumn sun (and red wine!!) in Italy. October is going to be good too with more performances lined up with The Don Baker Band at the renowned Guinness Cork Jazz Festival! So it’s all go for Clara Rose… and I couldn’t have it any other way! Clara Rose has two great gigs this July! 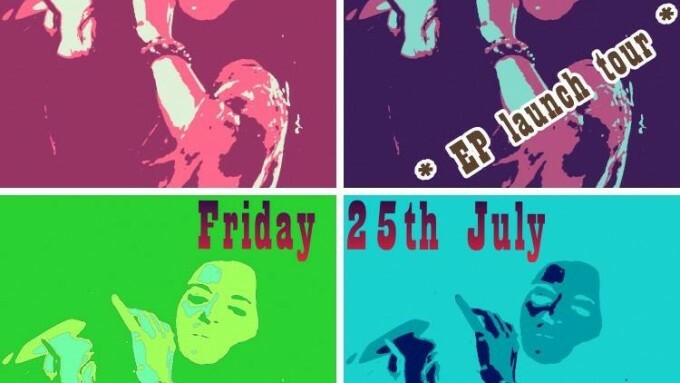 Friday 25th July: Clara will launch her new E.P “Queen of the Late Night Radio” in Adamsons of Clones – in her home County of Monaghan. 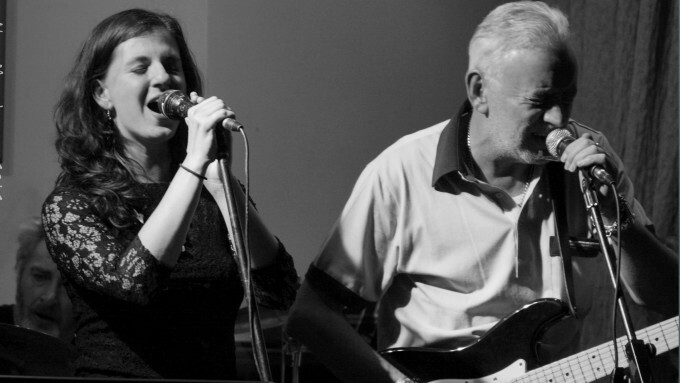 The Clara Rose band will play a stormer two hour set. Get rockin’ down to Adamsons on Friday night! Admission is free and there are 3 other great acts playing; One Horse Pony, Handsome Boatmen and Prairie Dawgs. An exciting month as I launch my brand new, LIVE RECORDING of 4 tracks! The E.P is titled “Queen of the Late Night Radio”. I recorded the E.P in The Meadows Studios with my 7 piece band and special guests, Cathy McEvoy on Fiddle and Don Baker on harmonica. We did the recording “old school” and live – the band are cookin’ and I hope people will enjoy the ‘live’ sound! The session was engineered by Gavin Ralston. There will be some “pre sales” at my gig in The Cafe Sessions, Chapter One Cafe, Cavan on Thursday 22nd May. 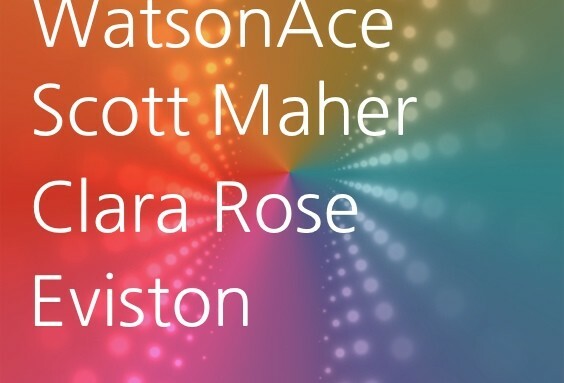 This is going to be one big launch party of new, original Irish music – this is where it’s at! Here is my New Song ; ‘Love Sweet Love’ in ‘Kammgarn’, Schaffhausen, Switzerland. I performed this at the closing show of my recent 16 date tour “Celtic Spring Caravan” (22nd March 2014). I hope you enjoy the song! If you do, feel free to share it online with your friends and whoever else will listen! Clara Rose – New E.P on the way! 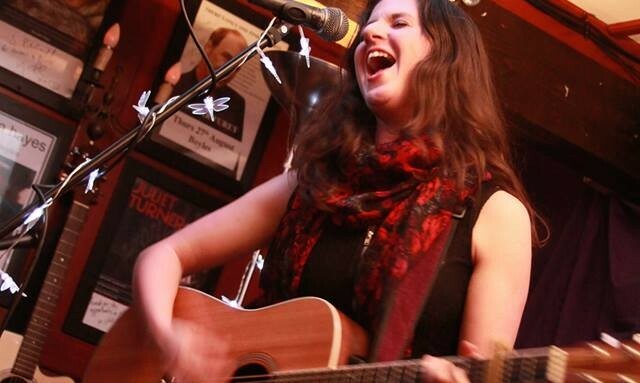 Fresh from her European tour Clara Rose is set to go around the country for a wee tour in April/May 2014. She is mixing things up a bit – some full band gigs, acoustic solo gigs, 2 piece, 3 piece, some with “Mama Liz” and some guest spots with The Don Baker Band. You never know what might happen! These gigs will all culminate with the BIG launch party in The Grand Social on 29th May – Clara Rose will perform with her band as part of The Silverwood Label Launch Night – E.P’s will be on sale for the first time on this night! Notes: The Silverwood Label Launch night showcases 4 of their artists as they all launch new material. 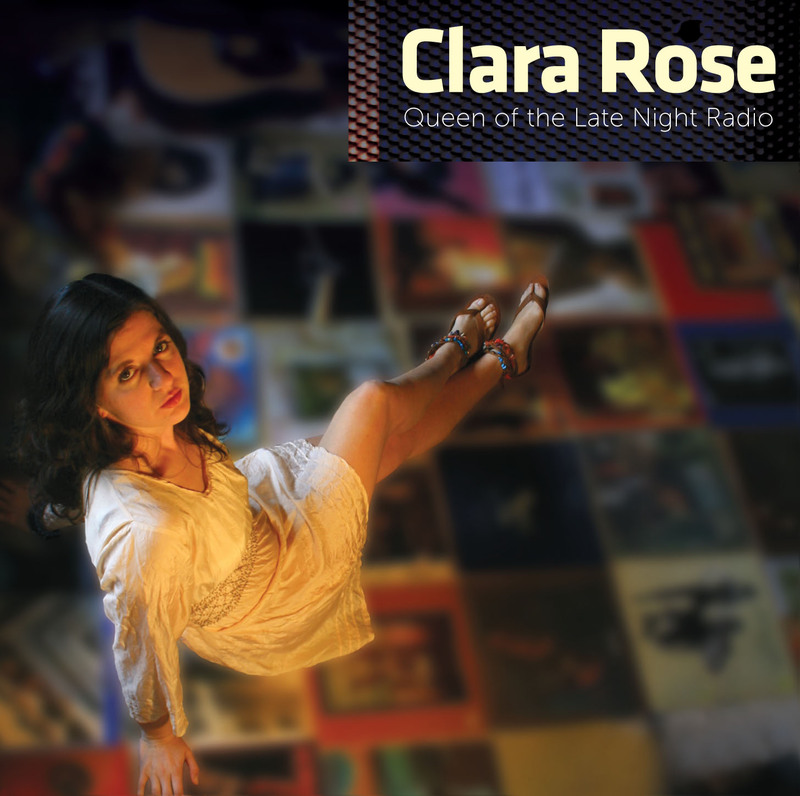 The Clara Rose Band will perform a 40 minute set and copies of her new E.P will be available! 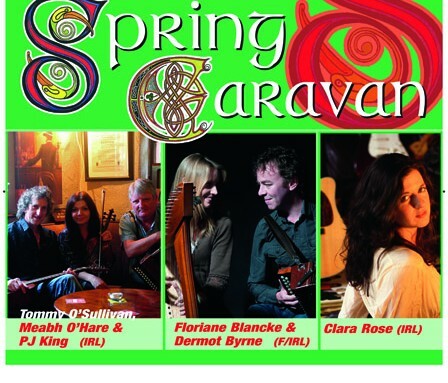 Clara Rose on Central European Tour: “Celtic Spring Caravan 2014” – this March! Clara Rose and her 8 piece band took to “Easton Studios” (Delgany, Wicklow) for “The Silverwood Sessions” at the end of January to record a new 4 track E.P. In true “old school” style they recorded the full band live in session. The session was also filmed. The E.P will be released with a lead single in the Spring of 2014 which will be available for download. The tracks will also be available in video on youtube and Vimeo. The live session was engineered by Gavin Ralston (Silverwood Studios) and his trusty crew and the session was filmed by Kerbute Productions and their lovely crew! Watch THIS space for the release of the tracks and videos!